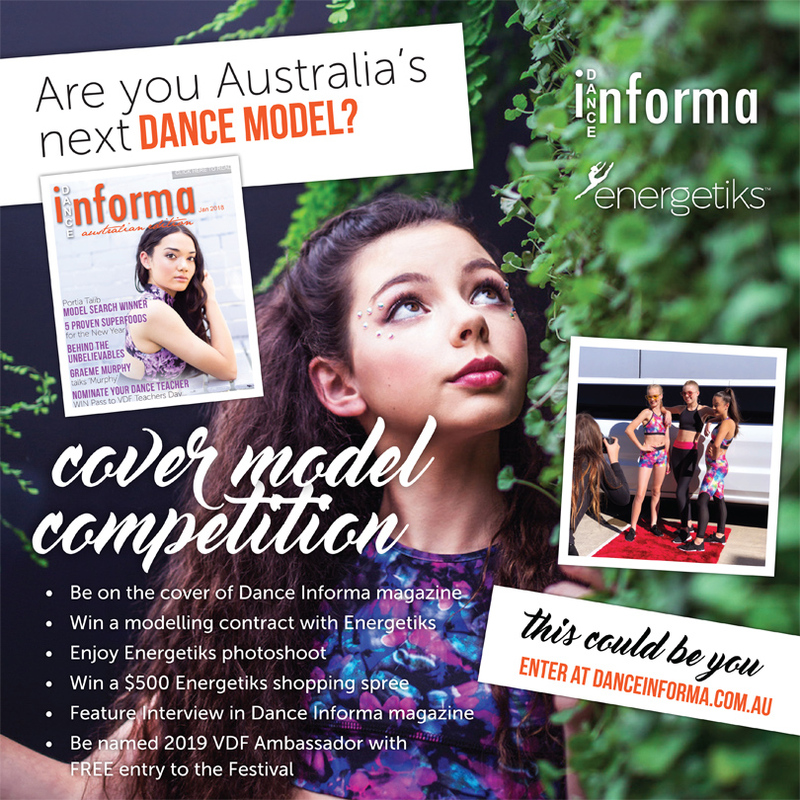 Could you be Australia’s next top dance model, thanks to Energetiks and Dance Informa? 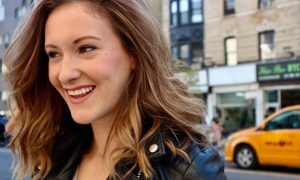 The 2018 Cover Model Search is now open, and it’s your year to enter. 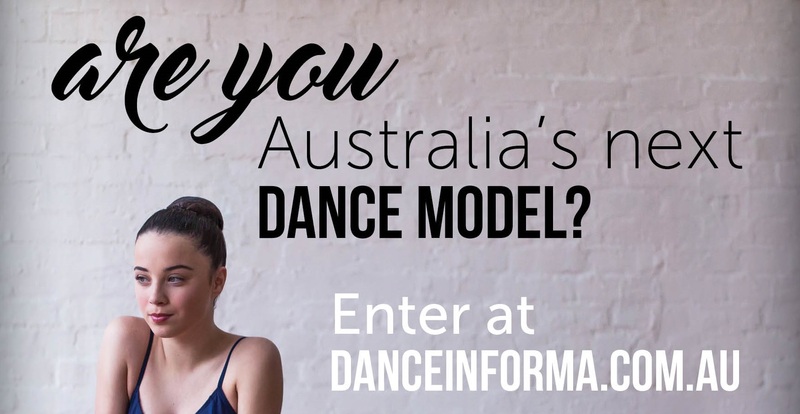 Past winners have included Amelia Townsend, Ella McMillan and Portia Talib, who have all enjoyed modelling contracts with Australian dancewear icon, Energetiks. 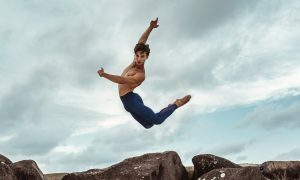 The 2018 prize pack includes a professional photo shoot with Energetiks, $500 of Energetiks dance and active wear and free entry to Energetiks VDF 2019. As VDF Ambassador you will enjoy special roles throughout the weekend and free VDF merchandise! And did we mention that you will star on the COVER OF DANCE INFORMA! This is your moment! 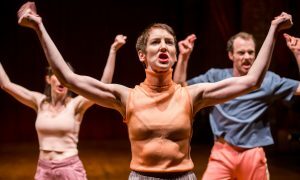 Don’t forget to also share your entry photos on Instagram, tagging @energetiks, @danceinforma, @vicdancefestival with hashtags #EnergetiksDIModelSearch #DanceForLife.